Canberra Hay Runners Ball at the Southern Cross Club. Photos: Supplied. Emily Patterson has made headlines recently for her selfless efforts in organising a fundraising ball for local farmers doing it tough. 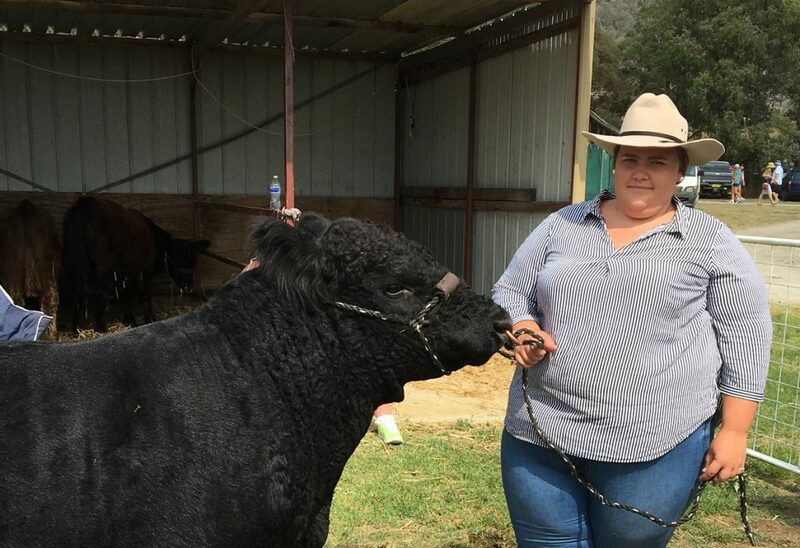 The 18-year-old from Canberra has lived in the ACT her whole life, with her family owning land and cattle out at Sutton in Yass Valley. Emily says she couldn’t resist the urge to reach out and help, when she saw how the drought was affecting farmers across Canberra, Monaro, Goulburn and Yass. 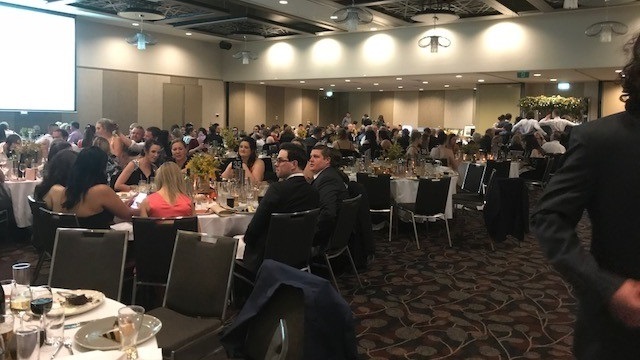 Emily spent a month organising the Canberra Hay Runners Ball and Auction, rallying support from locals and business owners who donated items of all kinds for auction on the night. Tickets to the event, which was held last Saturday night (1 September) at the Southern Cross Club in Woden, were completely sold out almost two weeks in advance. The donations were auctioned through Allbids, with people able to bid online before and during the ball on items such as hair salon vouchers, hand-crafted quilts, cruises, Summernats and Canberra Show tickets, even a horse. “Allbids was fantastic. They helped me organise the entire auction, and came along to see that everything ran smoothly on the night. We had most of the auction items on display, but winning bidders could also pick up from Allbids’ warehouse in Fyshwick afterwards if they wanted to. The event raised $43,000 for local farmers affected by drought. Emily says that the funds will be donated to Aussie Helpers at the end of month, after the Canberra Hay Runners Ball GoFundMe campaign ends. Emily says that she has asked that all funds go to local farmers in the Canberra region, with particular attention paid to mental health initiatives, hay purchasing, help with household goods, and days out for farmers’ wives so they can catch a break from the pressures of drought. 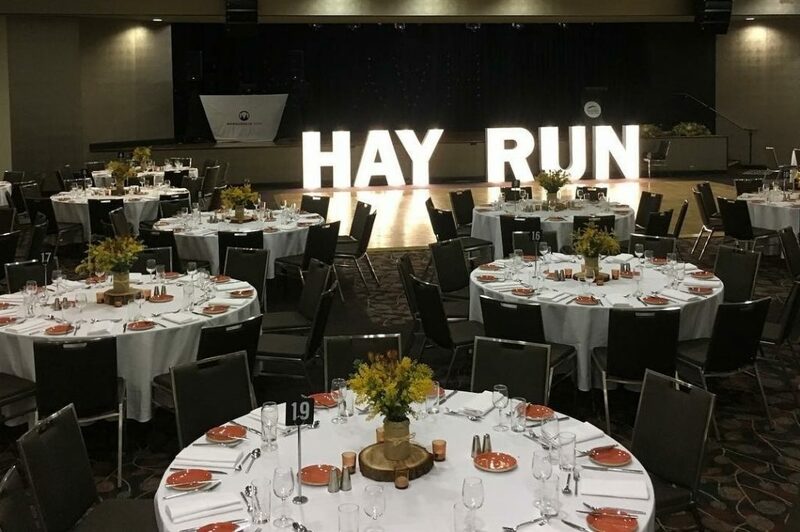 To make a donation to the Canberra Hay Runners Ball campaign, head to GoFundMe. To learn more about how Allbids helps charities turn donated items into cash (commission free), give them a call on 02 6239 2262 or visit Allbids.com.au.